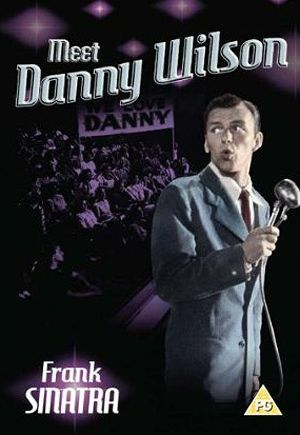 This lesser known 1951 Frank Sinatra film was made at the time his career had stalled, two years after his only role of note at that point, in the Gene Kelly musical On the Town, and two years before he won an Oscar for From Here to Eternity, the film that re-launched Ol’ Blue Eyes’ movie and music careers. It being the story of a struggling singer who gets his break in the Big Apple through the charity of a nightclub singer (Shelley Winters) and the clout of her gangster boss (Raymond Burr) and then gets into trouble with both, it’s both an obvious vehicle for its star, who would go on to perform properly dramatic roles, and is almost autobiographical in terms of Sinatra’s own mobster connections. Competently directed by Joseph Pevney and nicely acted all round, it features fine performances of a number of Sinatra classics and a sweet cameo from Tony Curtis. No extras.